Maddrey has written an honest, thought-provoking inspirational novel that explores the everyday lives of a band of friends who work through the ups and downs in their relationships, romantic and otherwise. 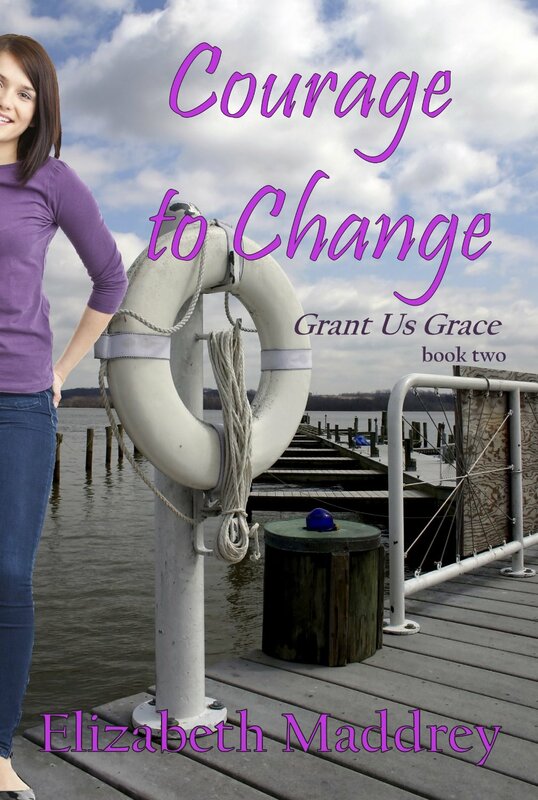 While the requisite love triangles (and relational misfires) provide some drama and intensity to the plot, this second book in her Grant Us Grace series is a character-driven story that invites you to settle in for the long term and get to know a new set of friends. Although these are Christian themed works, the stories are true-to-life and don't whitewash the sins and struggles that most of us face at one time or another. In her first novel, Wisdom to Know, Maddrey set as her background the issue of abortion. In Courage to Change she considers topics such as adoption, dating, and divorce and remarriage. This is no agenda-driven novel, however, and her themes complement rather than detract from the overall solid storytelling. This middle grade novel by Simon Kewin is a descriptive tale of the shattering of childhood innocence in the quest to find one's place in a society that seeks to conform individuals into a manageable mold. A common theme among current and popular books of this genre. 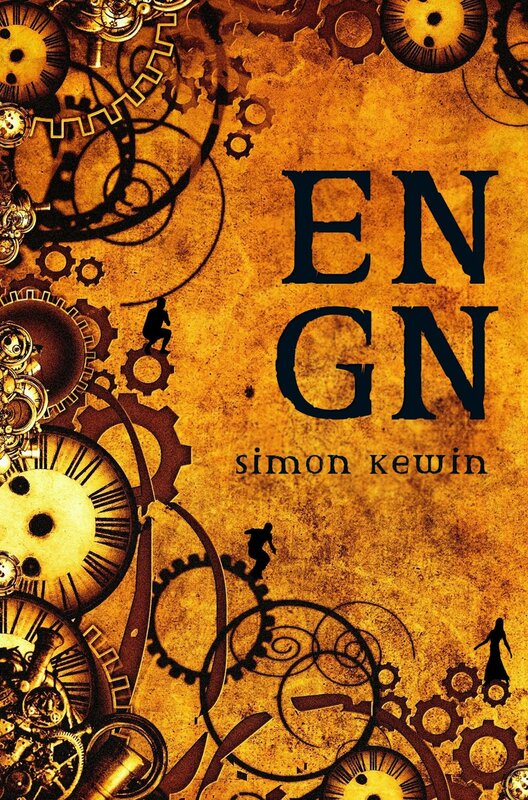 Where Kewin distinguishes himself is the imaginative steampunk setting and the quest narrative that provides uncertainty for the main character, Finn, as he tries to find his friends who've been taken by and incorporated into the machine (the engine, or ENGN) itself. Finn is also on a quest to destroy ENGN and reunite with his family back in their idyllic valley. The novel might be a bit long for MG readers, and it can take awhile to get into, but the story is solid enough and the characters have you hoping for the best. Like the set up in Maze Runner by James Dashner, ENGN is run by a mysterious ruling class whose motivation and origin isn't quite explained. But if you enjoy this kind of dystopian societal conspiracy premise, Kewin's novel is a nice addition to the bookshelf. 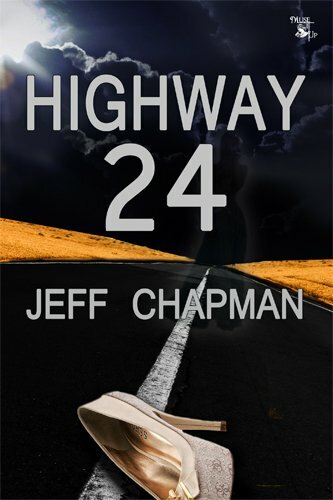 Jeff Chapman offers an evocative mixture of psychological questioning, ghostly encounters, and spiritual musings in this steady-told tale of how a grown son must come to grips with a father's (and his own) failings. Recommended for readers who enjoy more than a simple thrill and chill from their ghost stories. A nice mystery with a gentle moral. Milo James Fowler serves up an original detective story and stakes a claim as a major player in an exciting new noir genre - the SF/tech/paranormal crime thriller. I'm not kidding. This niche is hard to categorize but it works perfectly as this short novel contains all the requisite elements of a hardboiled drama fused with near future technology and suprahuman elements. 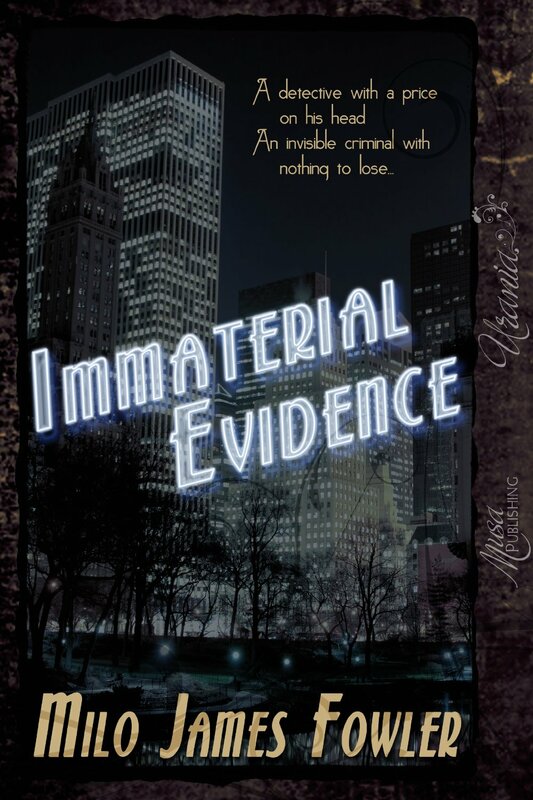 Immaterial Evidence represents some of Fowler's best writing and storytelling to date. The gumshoe hero is witty but self-restrained; the villain is villainous without being over the top; the conspiracy is just beginning to heat up (a sequel is in the works); and the 'mandroid' sidekick is, well, a kick. Humorous without being self-mocking, this tale is fast-paced, complex but readable, and clean enough for all audiences. Serious fun. + Ordinary Folk, a short story by Kat Heckenbach. Fun take on the werewolf fable, and like a lot of folklore, works as an entertaining tale as well as a morality piece without being silly. + Colt, by Jude Hardin. A fast-paced crime noir with an antihero PI, a sideline love affair, a cast of shady characters, some twists and turns in the plot that, while not overly 'ah ha!' worthy, kept me engaged and entertained. + Shudderville Nine, by Mia Zabrisky. A creepy bookend kind of a tale (with a complete subplot flashback story - that is scary but satisfying in its own right - in the middle). The ending was open-ended, but continues the episodic nature of the series. + Sixpence and Rye and a Snake in the Pie, by Jeff Chapman. This 'fractured nursery rhyme' showcases a confident style and moral compass. The lessons learned, as in any classic fable, are not just for children nor are they simplistic, but prompt enjoyment as well as self-reflection. + Greater Treasures, by Karina Fabian. P.I. Vern is back in dramatic dragon fashion in this darkly whimsical Faerie-Mundane mystery. It's a compelling 'DragonEye Novella' that straddles the line between cozy and noir to great effect.